840 Park Avenue 11A, New York, NY 10075 | Sotheby's International Realty, Inc. 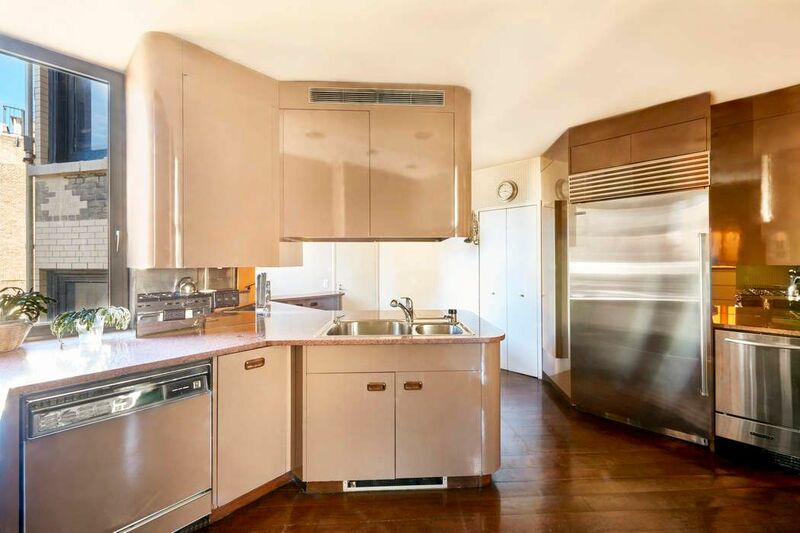 Rarely does a high-floor, sun-filled, corner, 6-room pre-war apartment, with approximately 2450 square feet and open views East, South and West become available in the desirable 70’s on Park Avenue. 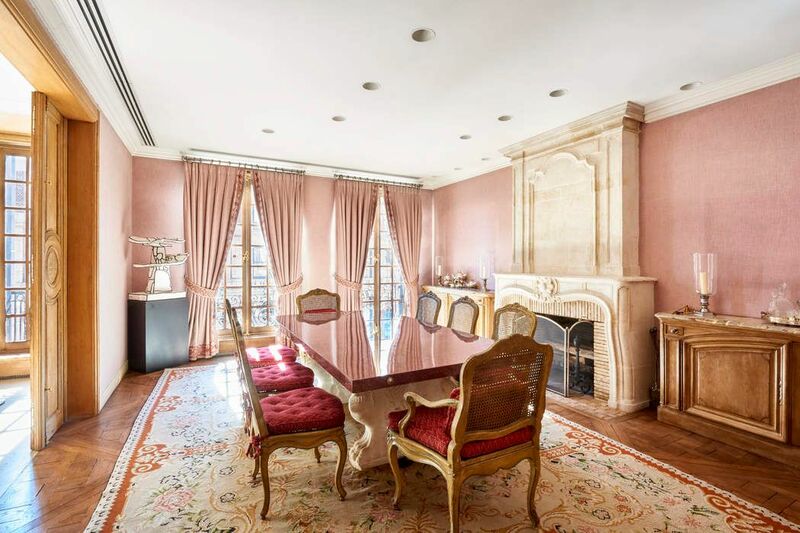 Apartment 11A at 840 Park Avenue was formerly owned by acclaimed interior designer Dorothy Draper and has a wonderful layout for entertaining and living. 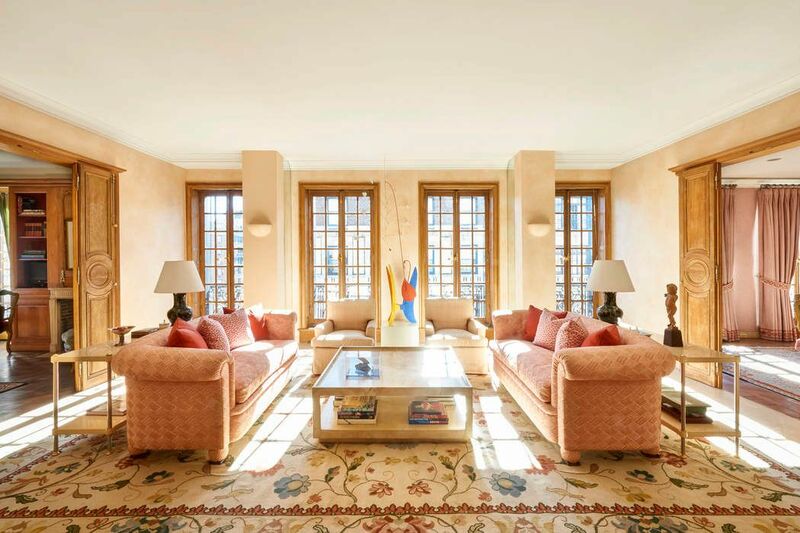 Sunlight and Park Avenue views pour into the glamourous living room, library, and formal dining room through dramatic, original full-length French windows with imported brass hardware. There are beautiful Juliette balconies in almost every room and wood-burning fireplaces in the library, master bedroom, and formal dining room. 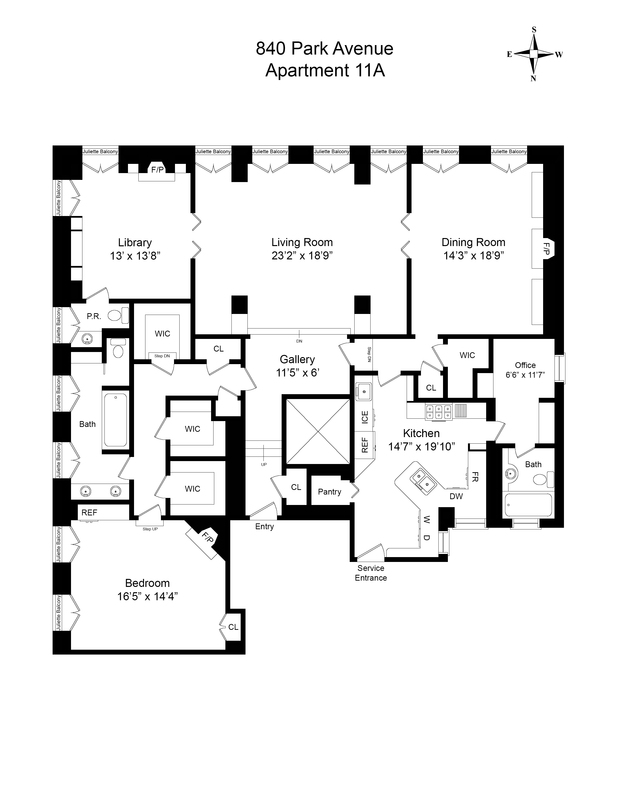 A separate and private master bedroom suite has an abundance of custom closets. 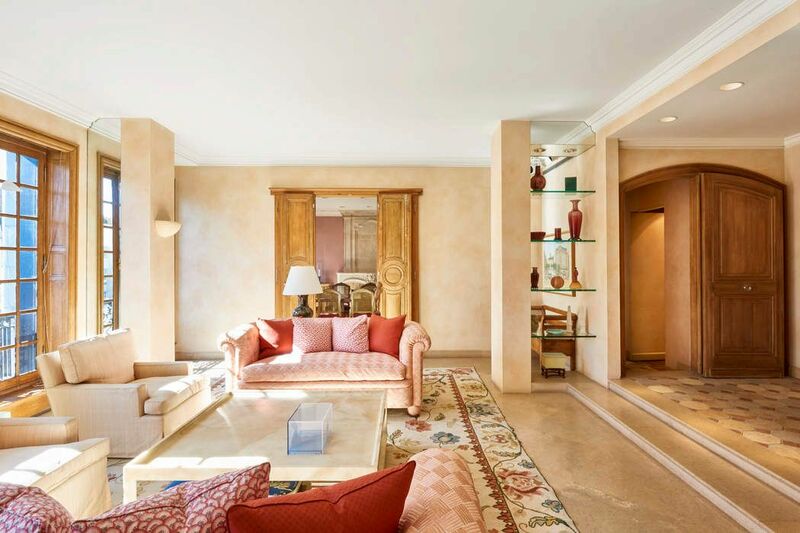 The luxurious dressing room and master bathroom are over-sized with light pouring in through French windows. The extra-large kitchen has an eat-in area and a staff room that is currently being used as an office. The current library could be used as a dedicated bedroom or guest room. Apartment 11A features high ceilings, french limestone floors, french carved wood doors throughout, central air conditioning, and washer/dryer. 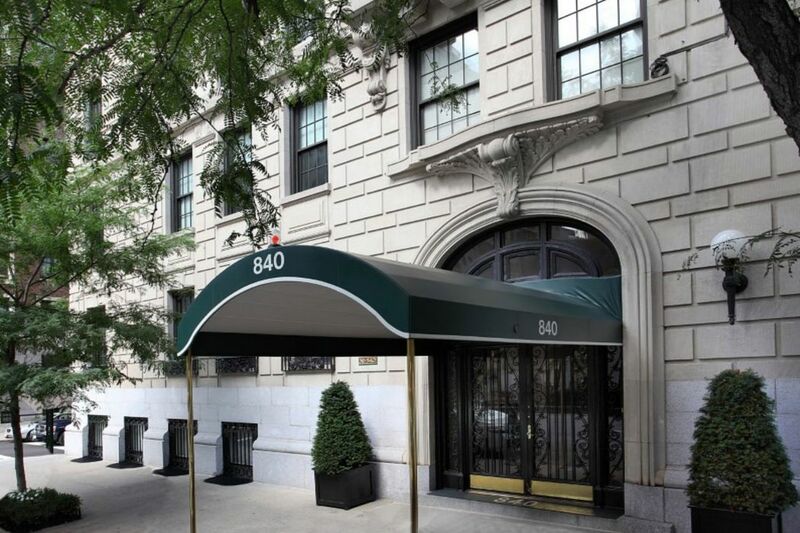 840 Park Avenue is a luxury, full-service doorman building. Private storage is available and pieds-à-terre and pets are allowed. 2.5% flip tax paid by the buyer and 30% financing allowed. Rarely does a high-floor, sun-filled, corner, 6-room pre-war apartment, with approximately 2450 square feet and open views East, South and West become available in the desirable 70’s on Park Avenue.Apartment 11A at 840 Park Avenue was formerly owned by acclaimed interior designer Dorothy Draper and has a wonderful layout for entertaining and living. 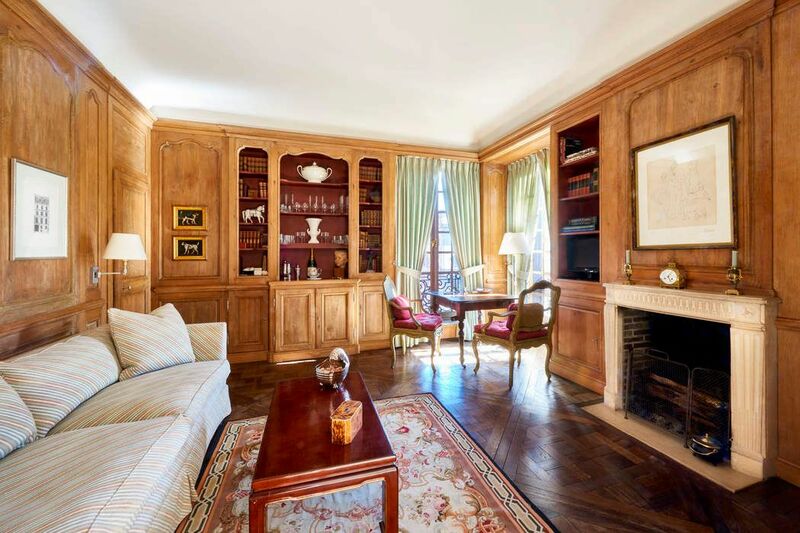 Sunlight and Park Avenue views pour into the glamourous living room, library, and formal dining room through dramatic, original full-length French windows with imported brass hardware. There are beautiful Juliette balconies in almost every room and wood-burning fireplaces in the library, master bedroom, and formal dining room. 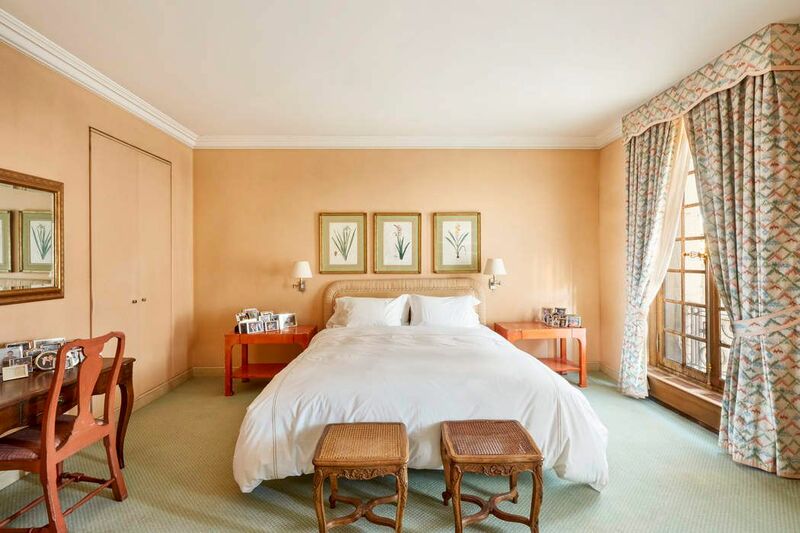 A separate and private master bedroom suite has an abundance of custom closets. 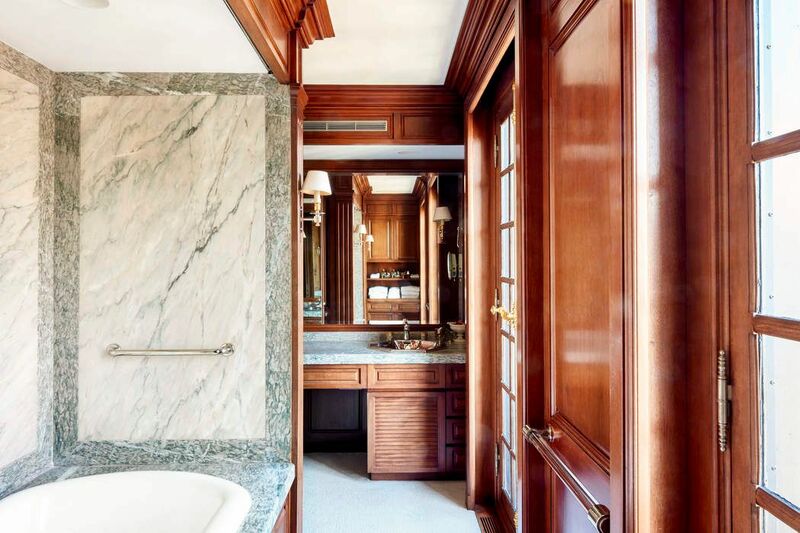 The luxurious dressing room and master bathroom are over-sized with light pouring in through French windows. The extra-large kitchen has an eat-in area and a staff room that is currently being used as an office. The current library could be used as a dedicated bedroom or guest room. 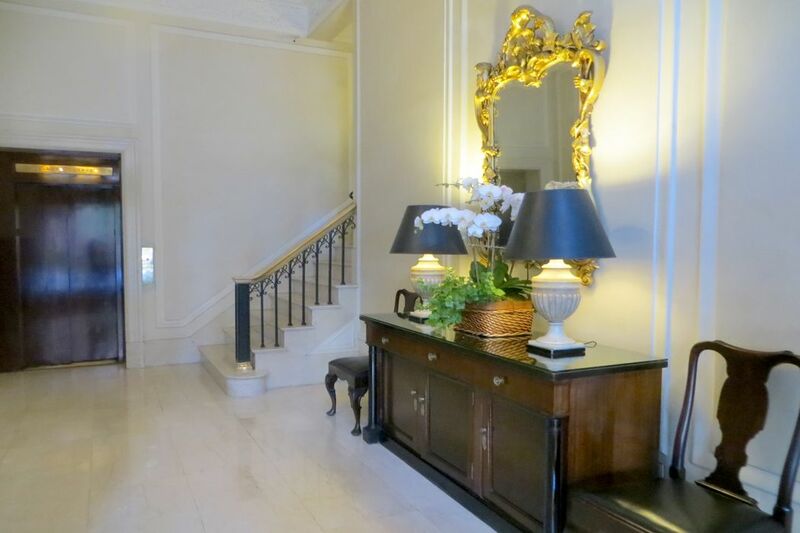 Apartment 11A features high ceilings, french limestone floors, french carved wood doors throughout, central air conditioning, and washer/dryer.840 Park Avenue is a luxury, full-service doorman building. Private storage is available and pieds-à-terre and pets are allowed. 2.5% flip tax paid by the buyer and 30% financing allowed.Co-exclusive.